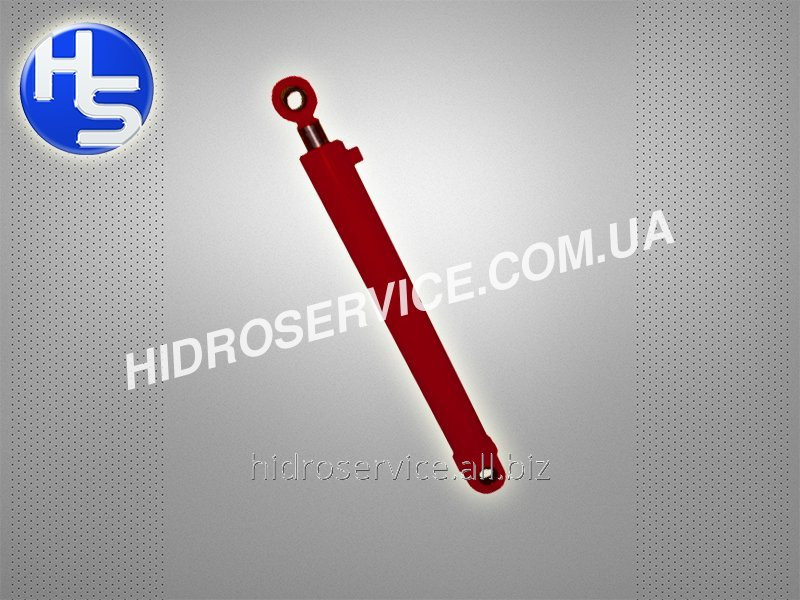 The enterprise offers production of hydraulic cylinders as standard sizes, and to order according to wishes or drawings (samples) of the customer. 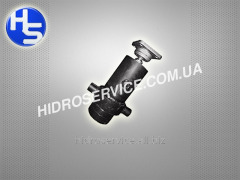 Our enterprise lets out hydraulic cylinders of unilateral and bilateral action, piston, plunger and telescopic. HOD SHTOKA DO of 4000 mm. 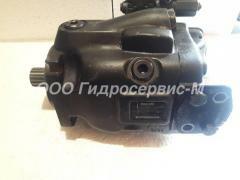 Also we make capital repairs of hydraulics of the majority of the Russian and foreign производителеéBosch-RexRoth,Linde,Kayaba,Liebherr,Hydromatik,Caterpillar,Komatsu, JCB, Hitachi, etc., repair is made on hi-tech the equipment, the professionals having a wide experience of work and providing high quality of the performed works. 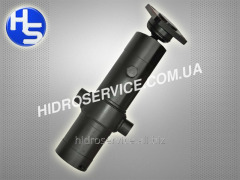 Unbelievable price on GTs-140.90.1250.670.00 hydraulic cylinder EO-3322B Handle, 3326 in Melitopol (Ukraine) company Gidroservis-M, OOO.